The Early bird season tickets to the annual Castleblayney Drama Festival are only €75! Offer valid until 12th January. 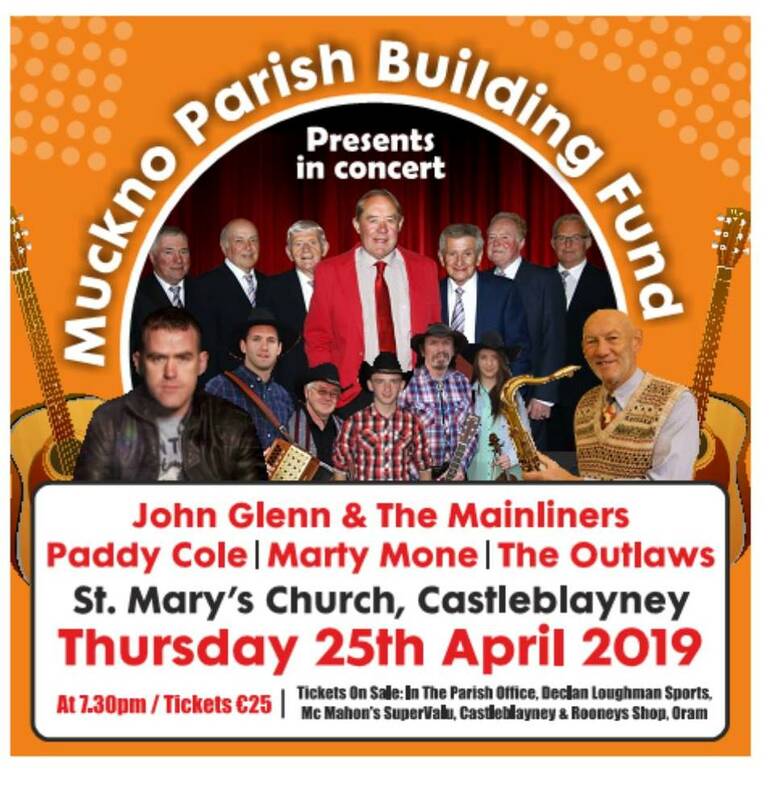 Tickets purchased after this date are €95. Get yours by contacting Íontas Box Office on 042 9753400. 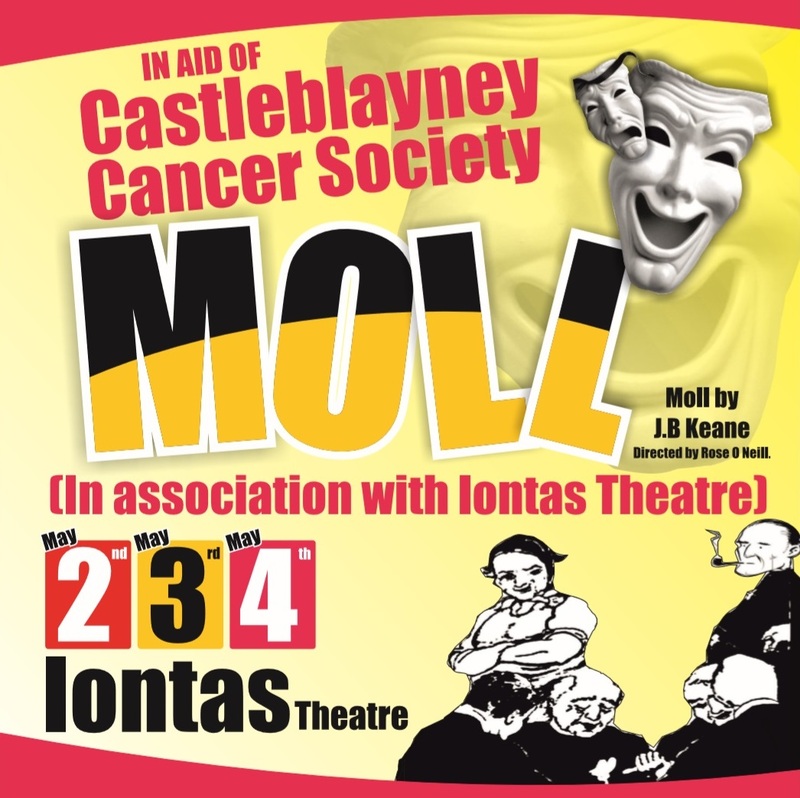 As usual the Festival is being held in Íontas Theatre, Castleblayney and will run each night from Friday March 2nd to Saturday March 10th. Performances start at 8pm except Saturday 10th March at 7.30pm. Castleblayney Drama Festival will be opened by John Travers, President of the Amateur Drama Council of Ireland.